If you have curls, odds are you've dealt with split ends at some point. Splits happen for a variety of reasons. Maybe you've overstayed your curls or treated them with chemicals or heat. Perhaps it's been a long time between hair cuts. No matter what the reason, splits can keep your curls from growing long. The more you leave splits to their own devices, the further they're going to creep up your curl's shaft. This means your curls will break and have a difficult time retaining moisture. Learning how to manage split ends can help. While there isn't any cure for splits once they've occurred other than a hair cut, you can take action against them! Make sure you've scheduled a regular trim with your stylist once every 6-10 weeks. In between, you can try out this DIY split curl care mask. Take all fo the ingredients and place them into a bowl. Mix together until completely smooth by whisking with a fork or metal whisk. Once the mixture is smooth, set aside. Wash your curls and follow up with a conditioner. While your curls are still wet, apply the mixture from the mid shaft down, avoiding the roots. Allow to sit for a minimum of 1 hour before rinsing with cool water. You can then follow up with a deep conditioning or protein treatment to help maintain moisture, which will help prevent further splits. You can use this treatment up to two times a week to help manage and keep splits under control. While you can't prevent them entirely, you can help manage split ends and keep them from overtaking your curls. As mentioned above, regular trims with your stylist is one of the best ways to keep split ends under control. 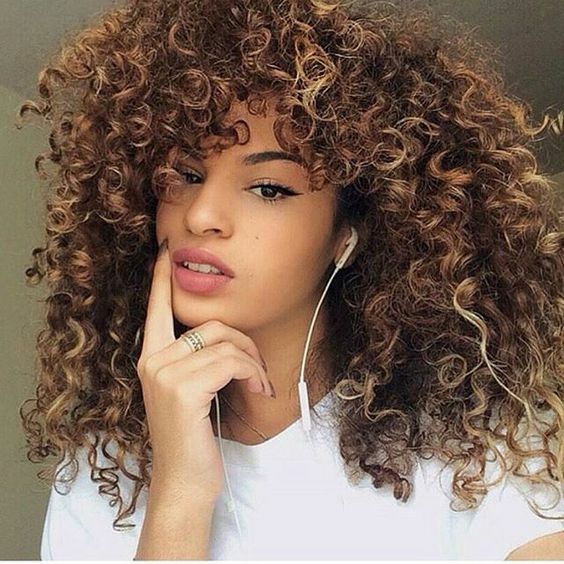 Your curls will actually grow faster if you get trims.